Through intensive research he discovered the essential role vitamin A plays in skin health. He became determined to create a skin care range that would help improve and maintain the appearance of healthy skin, especially as the incidence of sun-related skin disorders was growing worldwide. SCIENCE AND PASSION – IT ALL ADDS UP TO SKIN THAT IS HEALTHY AND BEAUTIFUL, EVERY TYPE OF SKIN AT EVERY LIFE STAGE – YOUR SKIN. 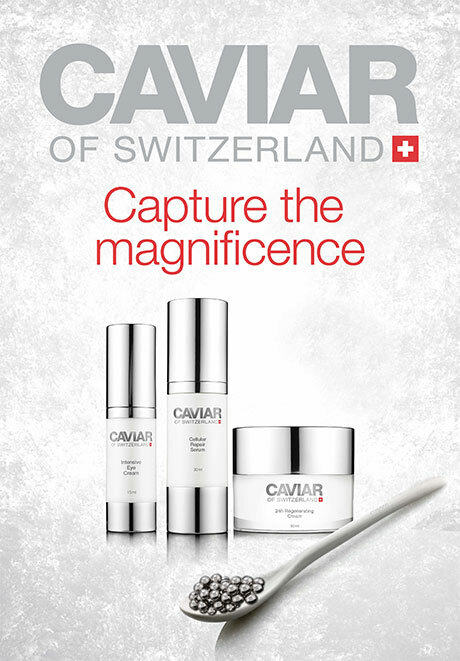 Discover with CAVIAR OF SWITZERLAND a cutting edge skincare line and start today to fight effectively against the signs of aging! 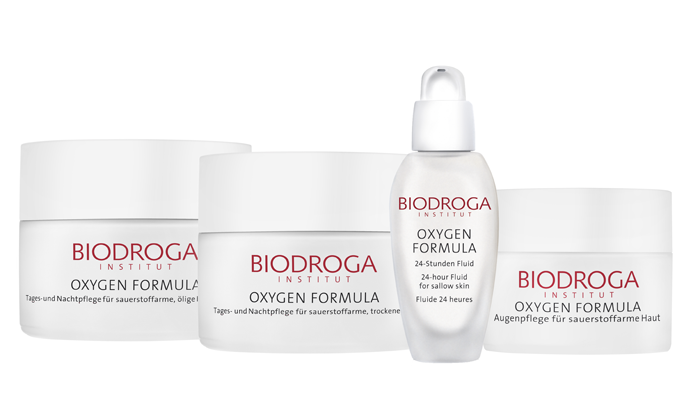 The formulas have been developed in the world renowned skincare laboratory in the mountainous Swiss Riviera by a team of first-rate scientists known for their unparalleled research and development in the field of skincare science.